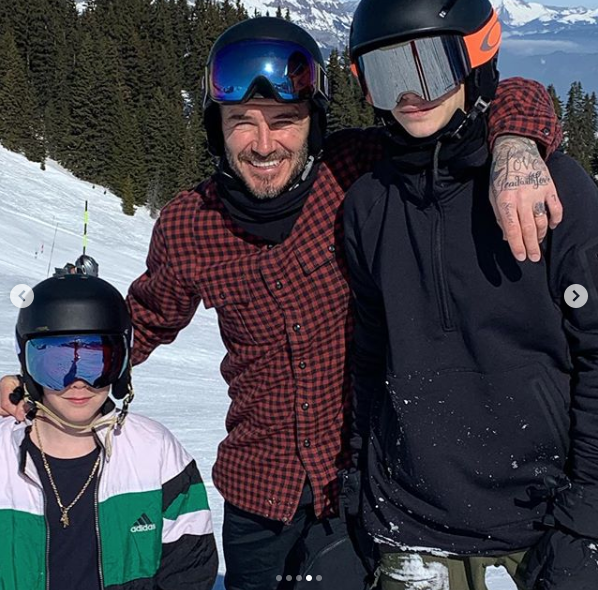 After giving us a glimpse inside his luxurious ski trip yesterday, now David Beckham has melted hearts even more with his latest Instagram post. The dad-of-four recently jetted away to the French resort of Saint Gervais for a family getaway with wife Victoria and their kids. And proving he’s every inch a doting dad, the 43-year-old cuddled up to Brooklyn, 19, Romeo, 16, Cruz, 14, and seven-year-old Harper in a string of sweet snaps. In the first photo, football star David can be seen on top of a snowy mountain with his arm around daughter Harper. While the youngest Beckham is taking after her mum in the style stakes – in a white puffa jacket, pink beanie and reflective aviator sunglasses – DB donned a black jumper and yellow hat for the photo. 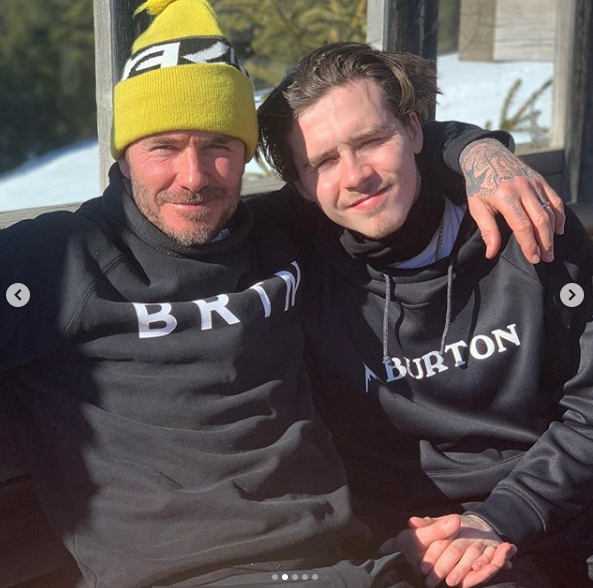 Another photo sees the former England captain chilling out with his teenage son Brooklyn as they took a break from the slopes. Wearing matching outfits, the pair look happy and relaxed in the winter sun. David then went on to pose with his two middle children Romeo and Cruz as they all posed in their helmets and goggles. Meanwhile, 44-year-old Victoria looked like she means business as her husband pictured the fashion designer making her way down the mountain in a stylish all-black ensemble. 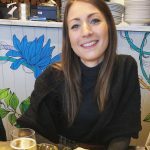 ‘Fun Family times and great memories ♥️,’ David simply captioned the snaps – which have now racked up more than 1.2million likes. 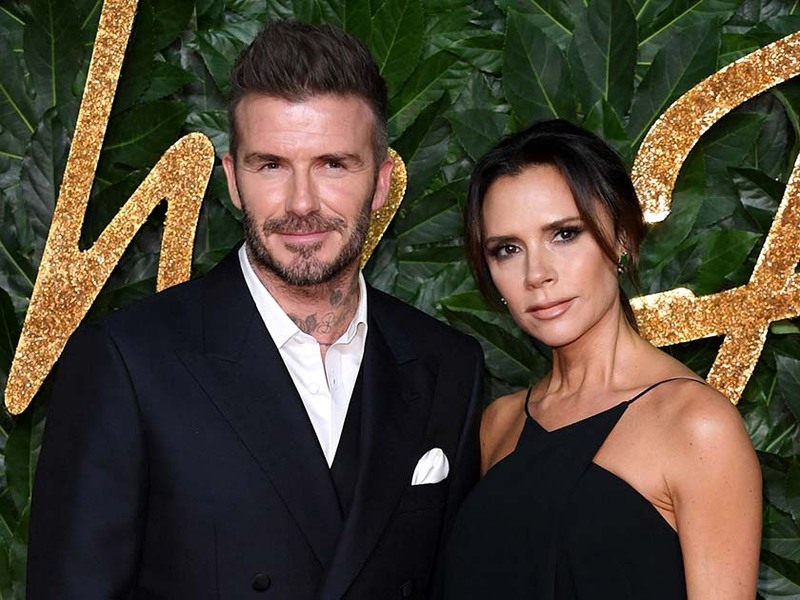 The relaxing trip come after a busy few weeks for the Beckhams as Victoria launched her latest clothing collection at London Fashion Week and launched her own YouTube channel earlier this month.